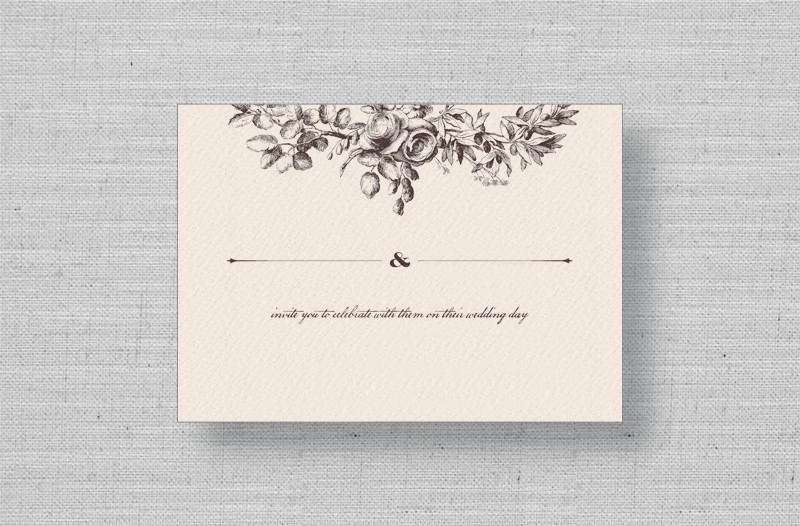 The Ornamental Swirl wedding ceremony program features the vintage, hand-drawn Ornamental Swirl design from Cecilia Yang. 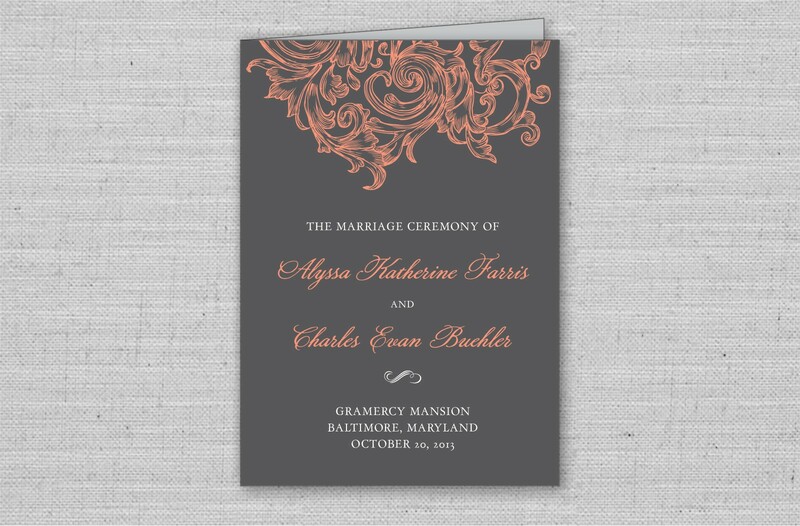 Printed on white textured or white matte cardstock, this wedding program design matches the Ornamental Swirl wedding invitation suite or can also be used to complement other wedding invitation designs. Just enter your program information and we'll take care of formatting, layout and all the rest!